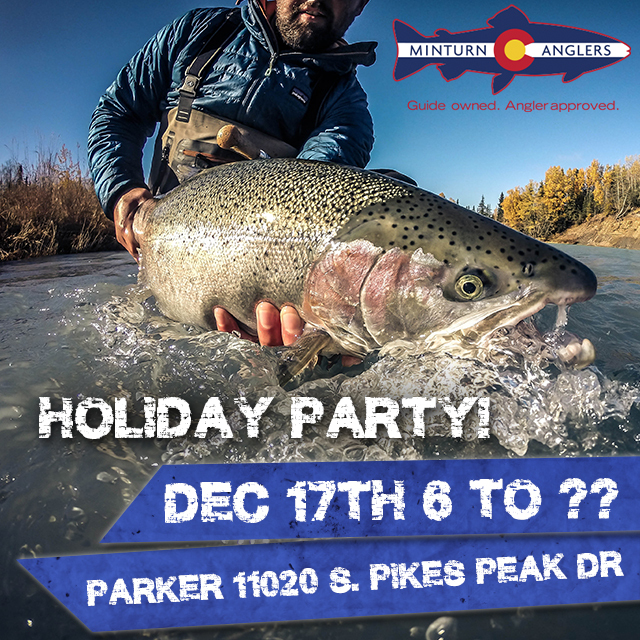 Minturn Anglers Annual Holiday Party – Dec. 17th 6pm! 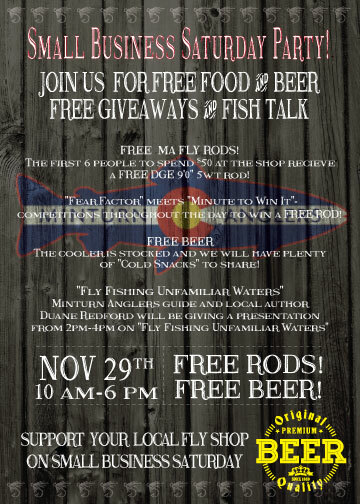 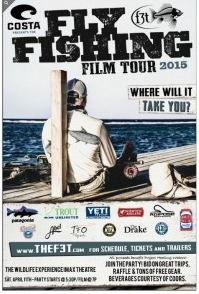 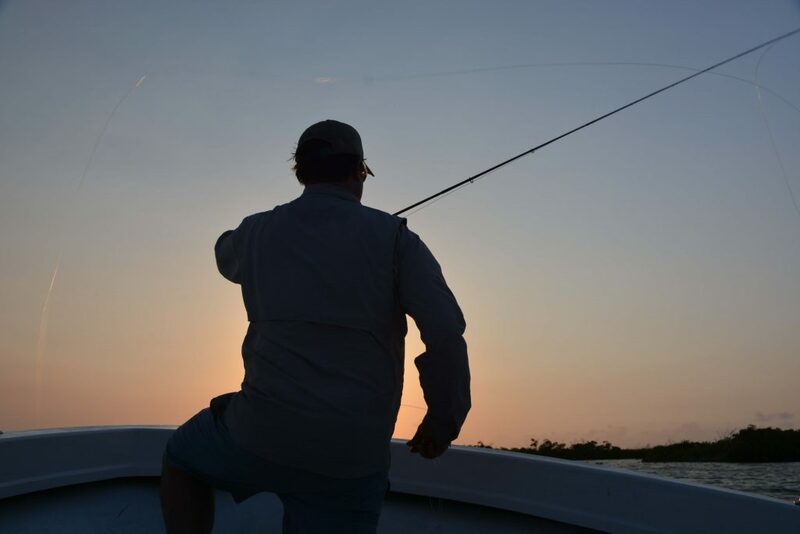 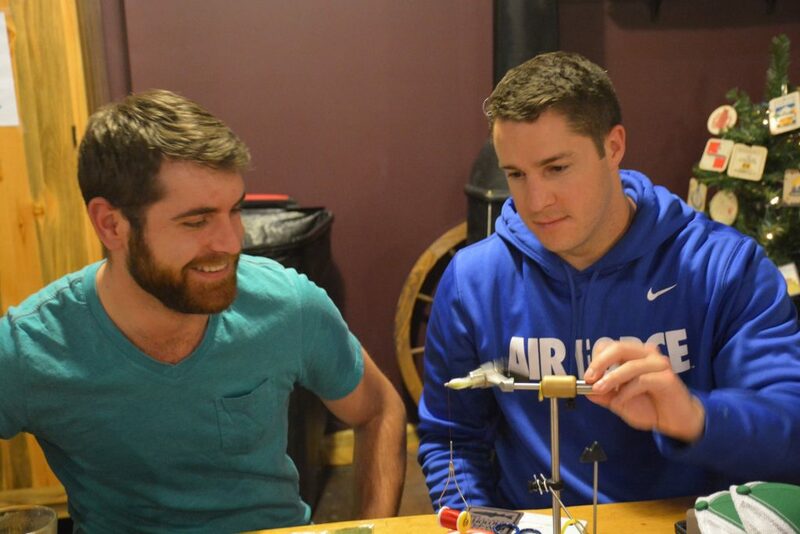 Join Minturn Anglers @ Fly Fishing Film Tour Party! 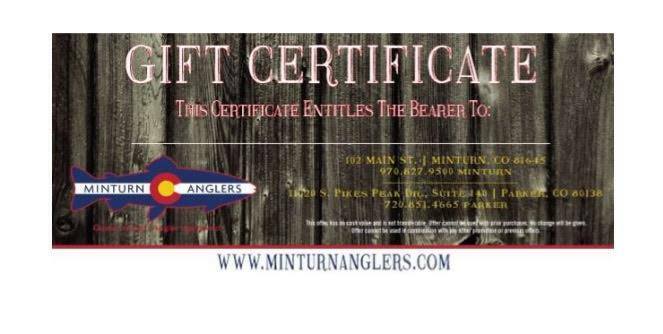 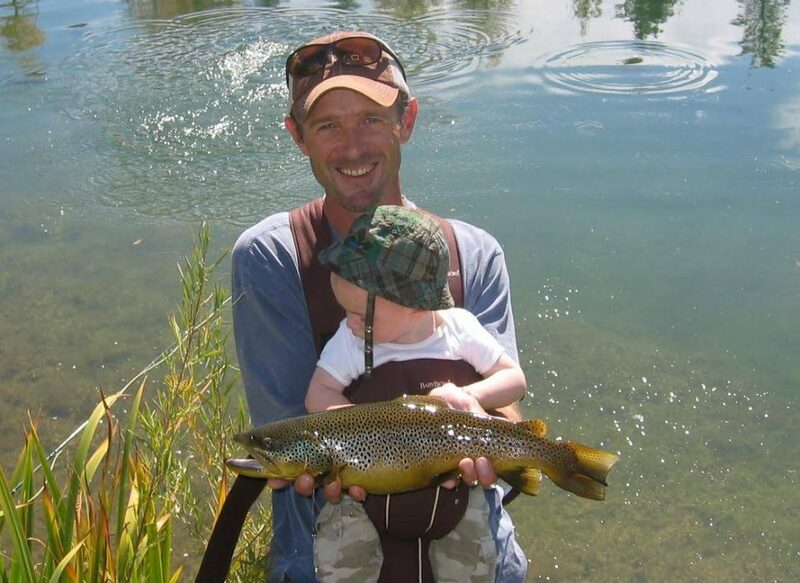 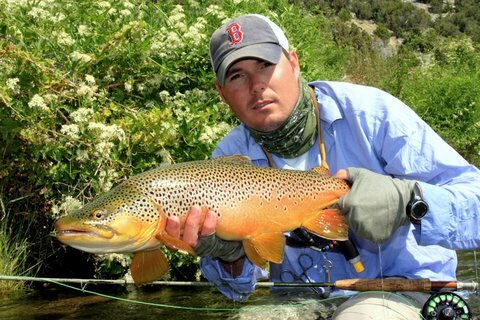 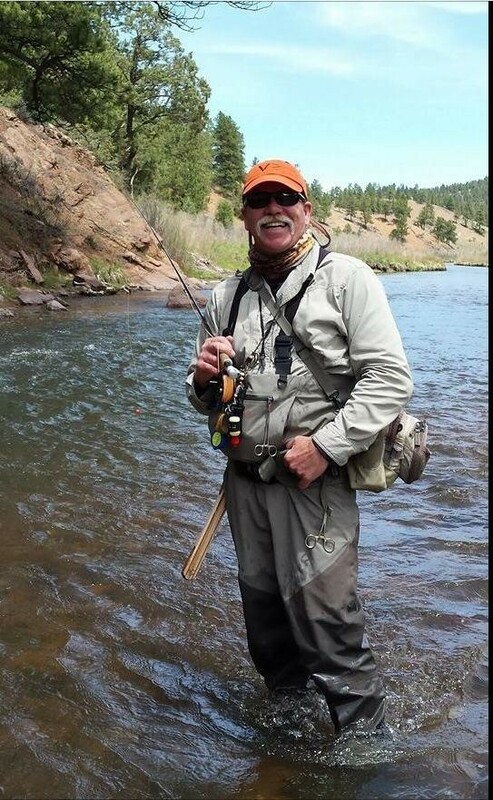 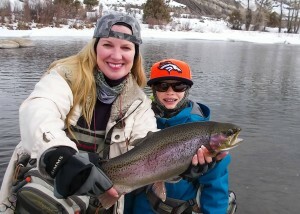 Buy One Get One Free Wade Trips on Minturn Anglers Private Water | Now through June 1st!